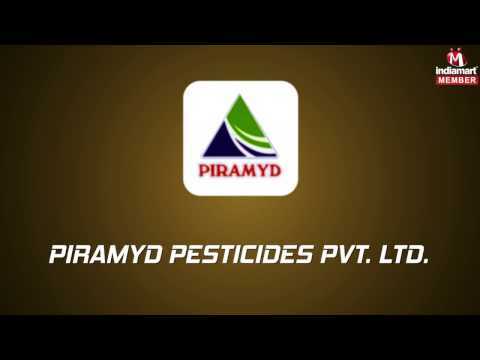 Piramyd Pesticides Private Limited is reputed and fast growing manufacturer of Bio Fertilizer Products established in 2005. We are the most trusted name in the market offering our patrons best range of Agro Insecticide, Agro Fungicide, Agro Herbicide, Bio Pesticide and Plant Growth Promoter. Our products endure high on efficiency, performance, and longevity. The company works with the constructs of quality, affordable prices and reputed vendor base for raw material. Apart from this, by integrating high-quality standards, transparent dealings, ethical business policies, customer centric approach, wide delivery network and on-time delivery schedules, we have been flourishing in satisfying the demands of client consequently.